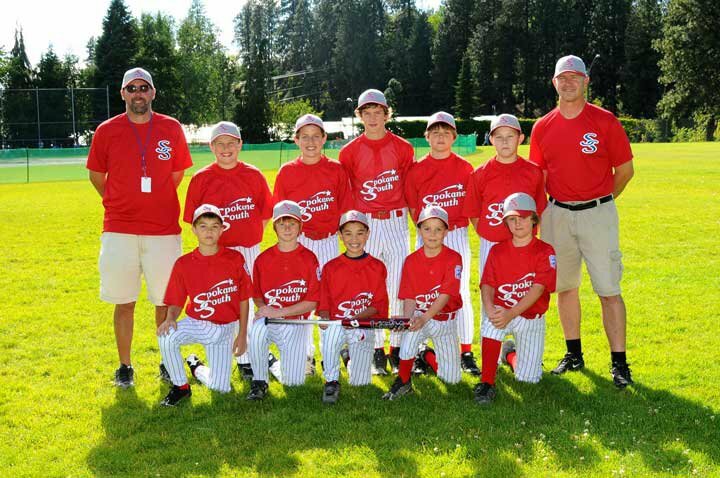 Little League All Star teams are announced on June 15th of each year. 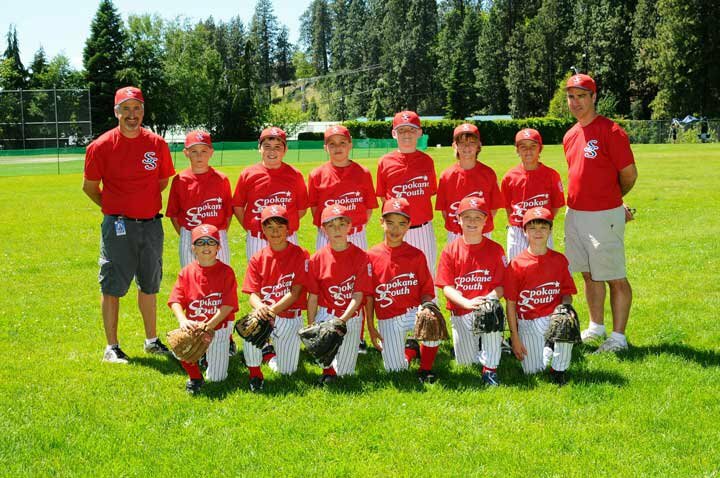 These All Star teams are created through input from players, coaches and the board of directors. 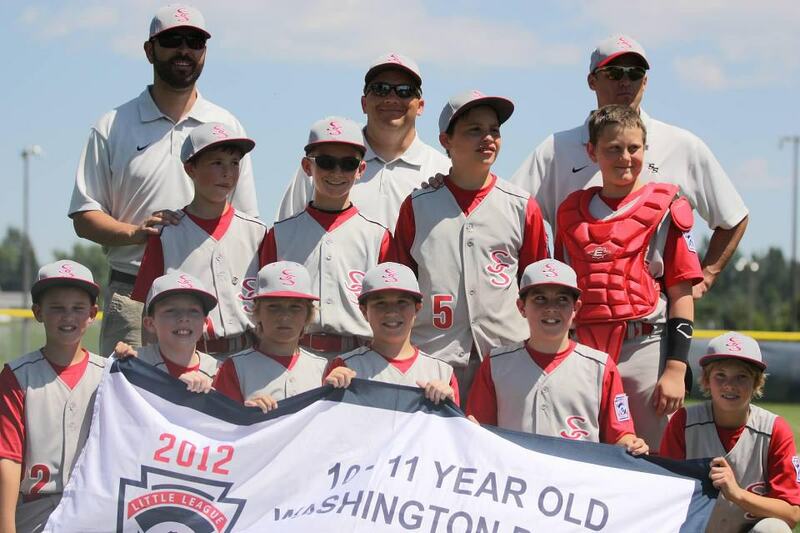 Up to 6 teams are created - 2 at the 9-10 year old level, 2 at the 10-11 year old level, 1 at the 11-12 year old level, and one at the 13-14 year old level. The district tournment begins in late June with the winner of the District 13 tournament advancing to the State tournament. 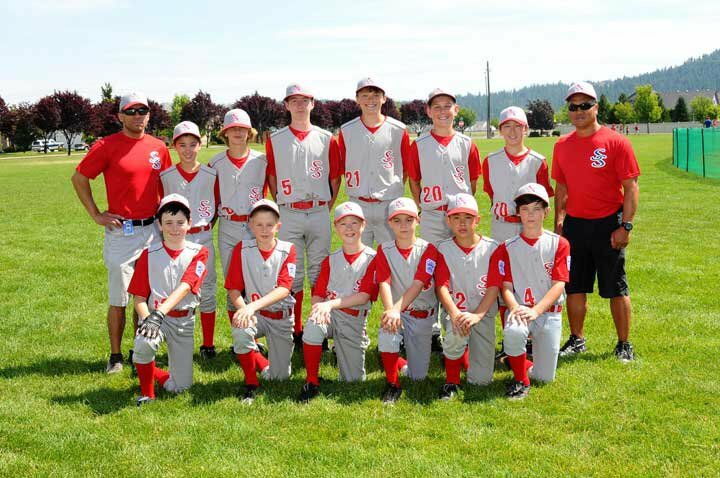 For the 11-12 year olds, winning the State tournament advances them to the regional tournament. 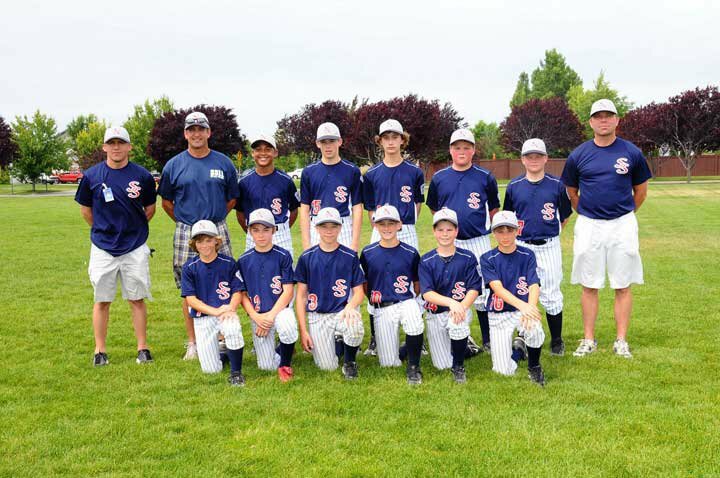 From there the regional winners advance to the Little League World Series. 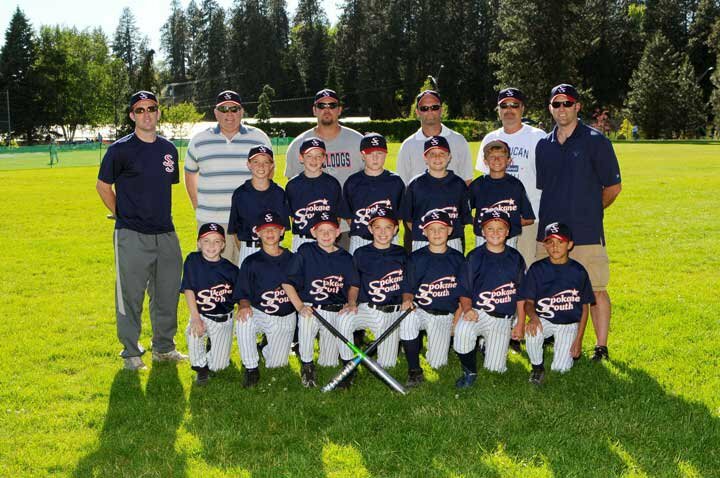 All Star teams are selected by the All Star Coach, with guidance from the SSLL Player Agent and Board of Directors. A try-out session is held near June 15th, usually following the King of the Hill Championship weekend. 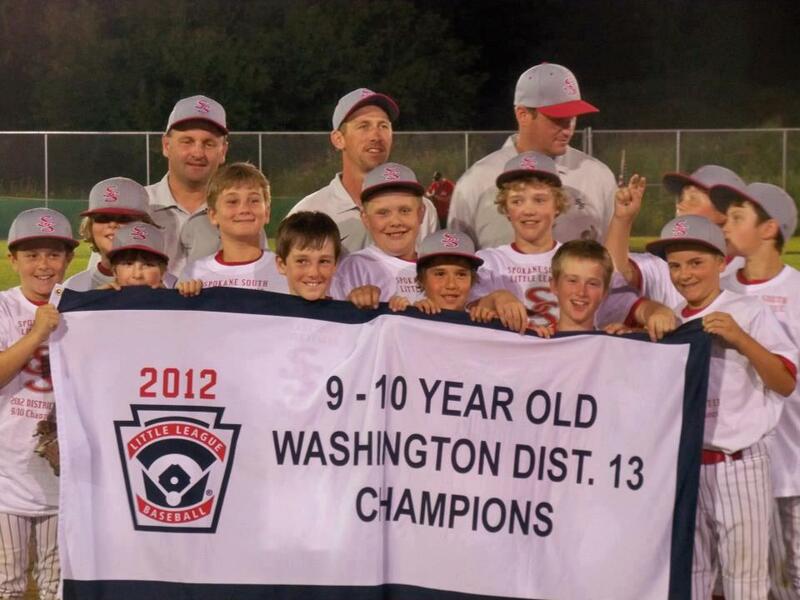 2015 Try-Outs will be held Monday, June 15th at COMSTOCK PARK at 5pm. 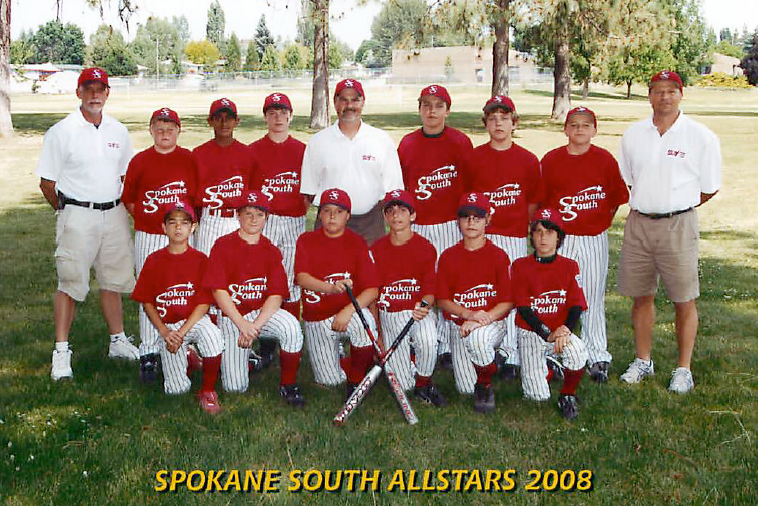 Back Row (L-R): Mike Gieffers (coach) Timmy Rubertt, Ryan Byrd, Chris Szambelan, Dave Smith (Manager), Cory Gieffers, Karver Pate, Jack Burke, Brian Gosline (coach).